Bare Arms Gun Range & Shop , an indoor shooting range, has opened its second location at 2134 Fifth Street Road, Huntington. 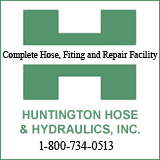 They have an Ashland location at 3502 Winchester Avenue. Located at the old Skybox Sports Bar, the range offers classes for concealed carry, female shooting skills, private instruction and advanced classes. 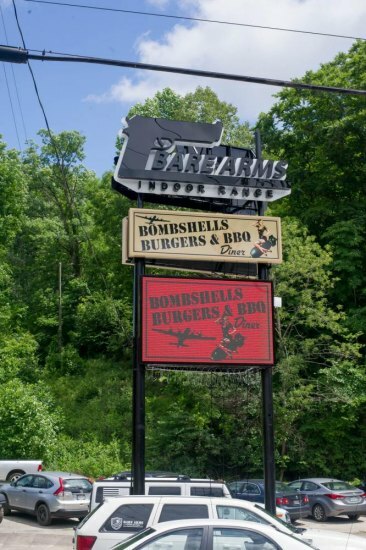 A pinup and military themed Bombshells, Burgers & BBQ is located at the facility. Rep. Evan Jenkins joined owner Billy Bare at the Saturday, June 23 ribbon cutting.